Photo of Cactus Wren: Migrating and resident birds found in various habitats in the Mojave Desert. 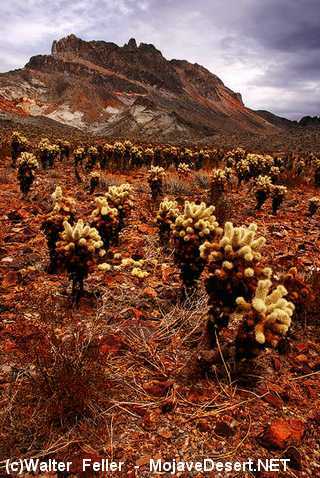 Cactus - Plants in the Desert Wash Habitat of Joshua Tree. Joshua Tree National Park, the Mojave Desert - Cap Rock Interpretive Trail.